Is electro-pollution THE major overlooked cause for many of our most serious health problems? If so, what are our options? 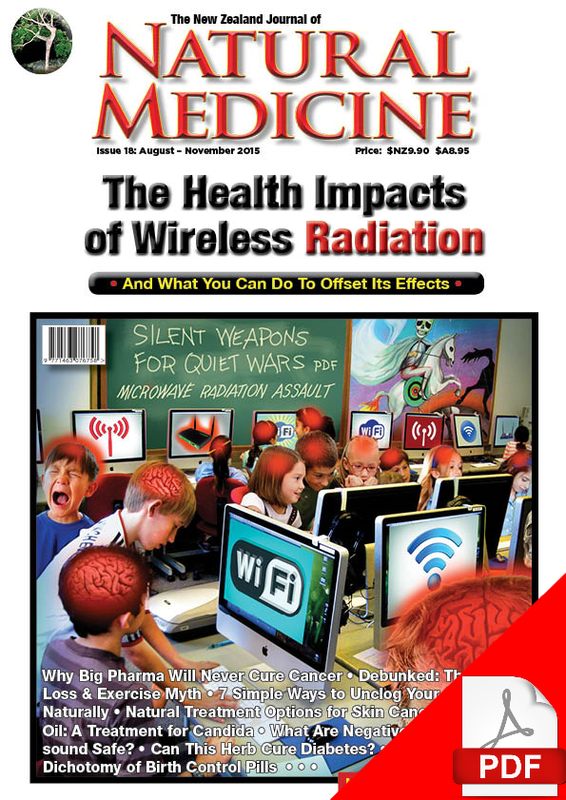 Our cover story in issue 18 of The NZ Journal of Natural Medicine focusses on electromagnetic radiation (EMR) and health. Companies in the telecommunications and electricity industry that are busy marketing cell phones and wi-fi, erecting cell phone towers and installing smart meters at the homes of unsuspecting members of the public would like you to believe that modern technology is harmless or that the NZ (and Australian) “safety” standards are adequate. (They’re not.) Unfortunately, the convenience modern wireless technology can come with a huge price tag, health-wise. Our feature article discusses the health risks of EMR producing gadgets and infrastructure – and also includes practical information about how you can reduce the risks for you and your family. 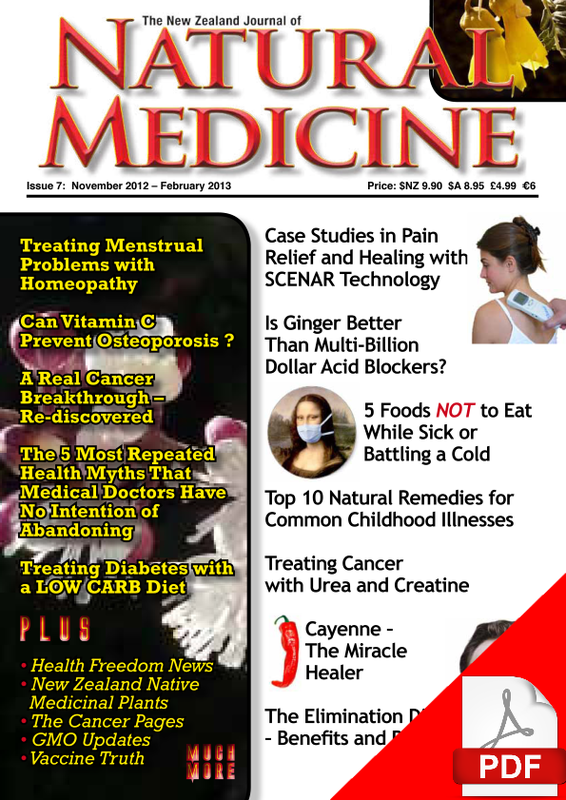 Also in this issue: This issue also has a focus on cardiovascular health with tips to lower blood pressure naturally and Sayer Ji, PhD discusses seven simple ways to unclog your arteries. Women’s health also features in this issue with an article on the new contraceptive pills’ risk of blood clots; if you are pregnant, or planning to start a family, Dr. Kelly Brogan’s article on the risks associated with ultrasound during pregnancy is essential reading. Men’s health is a feature in this issue, with an article on prostate exercises to improve the health of this vital gland – and enhance sexual pleasure. Our breakthroughs section features articles on ultraviolet blood irradiation (a little known treatment that can be helpful for infections, among other conditions) and the health benefits of negative ions. 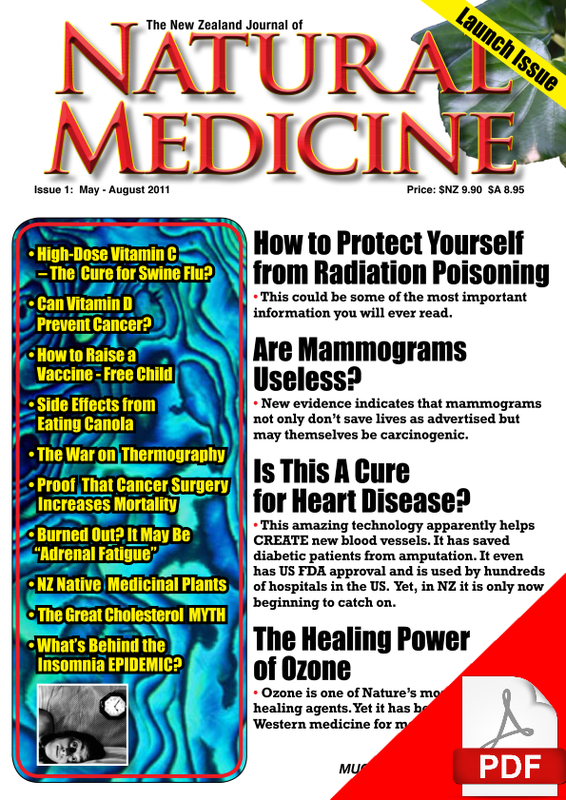 We are also very proud to present a new treatment option for haemochromatosis, (a genetic disorder that involves iron accumulation that can adversely impact cardiovascular and general health) in a Reader’s Story by retired naturopath Gary Courtney, who describes how he cured himself of this disorder. 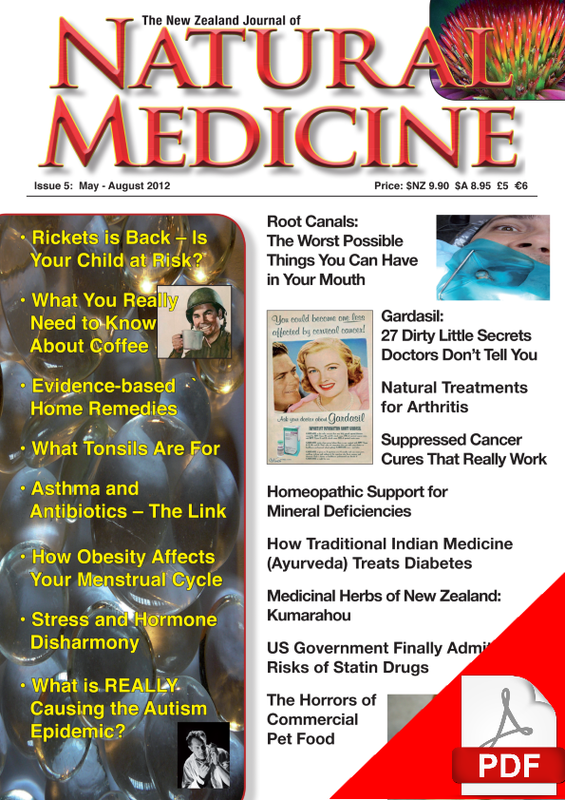 This issue’s “Better Health on a Shoestring” discusses the health benefits of silicon rich teas and we also feature articles on the health risks of diet soft drinks, how coconut oil may be used to treat candida and much, more more.